Hello my lovelies and welcome to my new post! I hope you are having a lovely autumn Wednesday and that you are enjoying your day. Here on my blog today you will get a chance to read something useful when it comes to hair and hair products in today's post. I have recently found a new online store that can help you out with all your hair problems and needs. So stay with me today while we discover this new online corner! 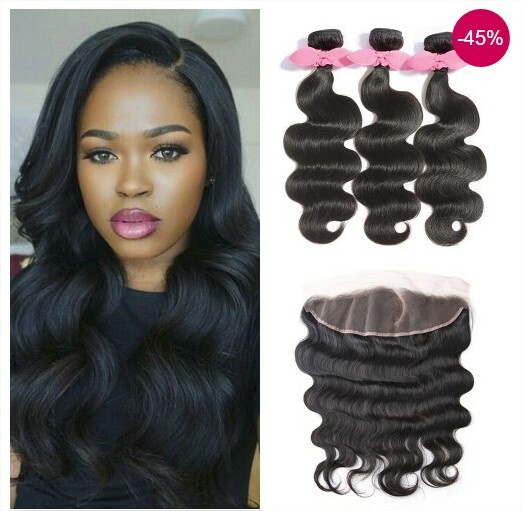 The hair and hair related product online store we will be checking out together today is called BestHairBuy and their most wanted product that particularly caught my eye is Brazilian hair. 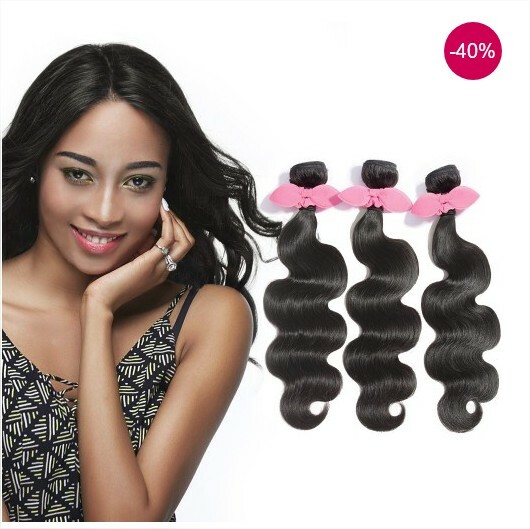 It is natural human hair of top quality that all hair product lovers are real fans of. Every time I chose Brazilian hair I was very satisfied with the quality and the long lasting of the hair. 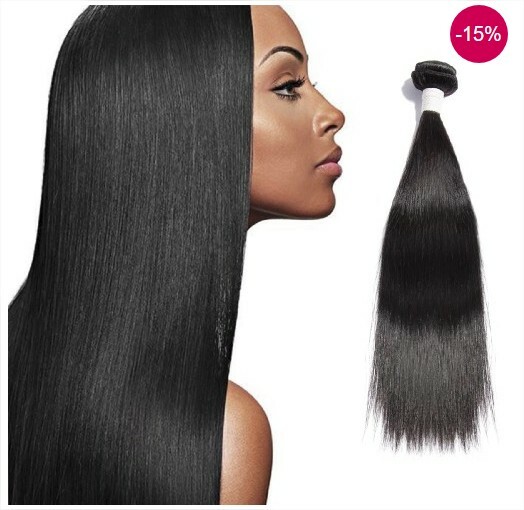 The most awesome thing about this store is that they have very awesome special offers on products such as Indian hair from time to time, so you should definitely check them out from time to time. 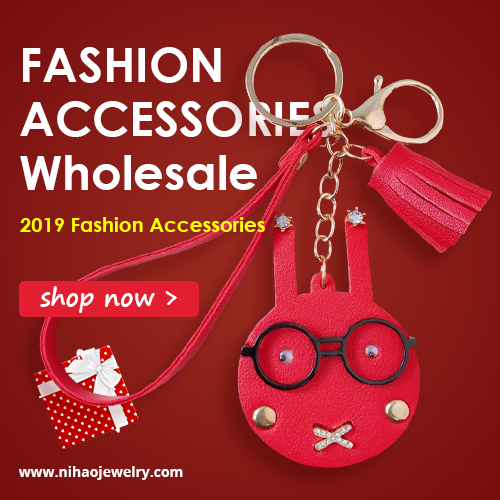 Currently they have a special offer concerning Free shipping day where you have offers up to 60% off and 15$ off orders over orders over 149$. Isn't that great? Make sure you don't miss it in case you are searching for some awesome hair. 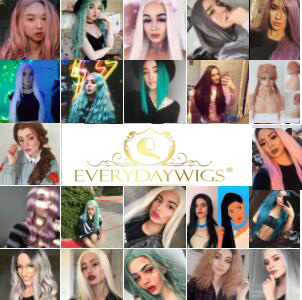 I picked out some of my favorite products from this store when it comes to different kind of hair products such as Malaysian hair and I hope you will enjoy them, they are on the photos in this post. Feel free to discuss them with me and share your favorites with me in comments my lovelies! What are your favorite hair products my loves? Do you buy them online? Let me know what you think of this store! How gorgeous! These look so lovely.